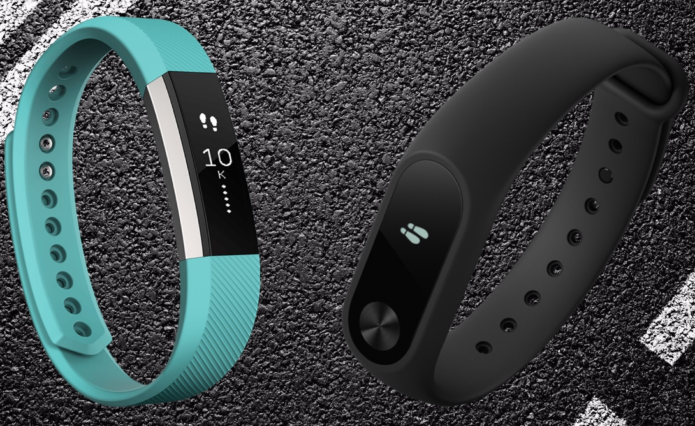 Xiaomi vs Fitbit: Which Fitness Tracker is Better? When you’re planning on buying a new fitness tracker, you’re faced with a lot of options that might leave you unable to make a decision on which choice to go for. Two of the well-known brands on the market are Fitbit devices and Xiaomi devices. In this article, we’ll go over the features you can find on both brands and in what ways each one is superior or inferior to the other.